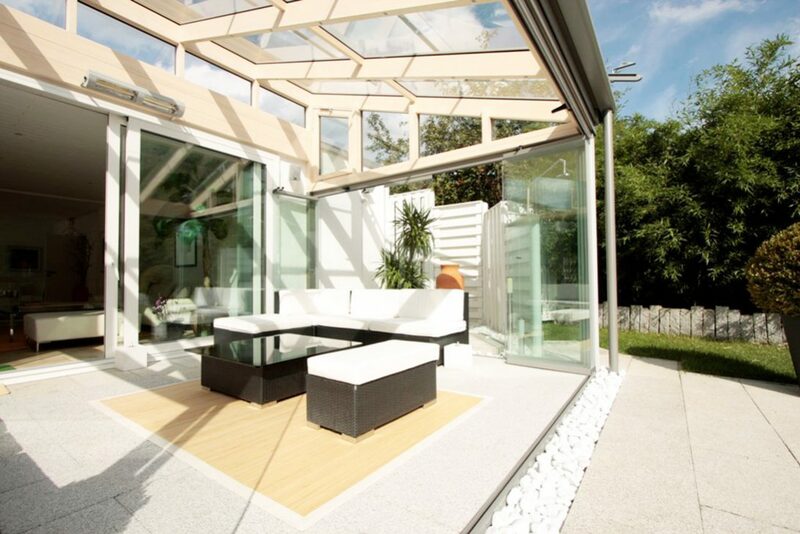 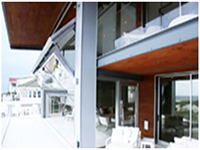 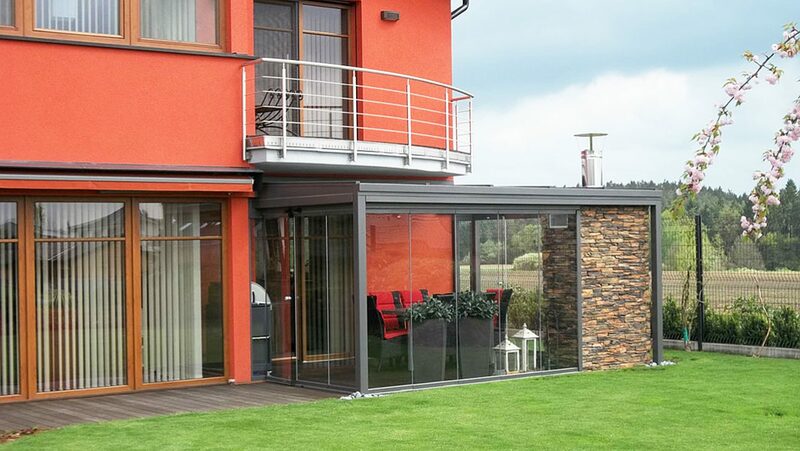 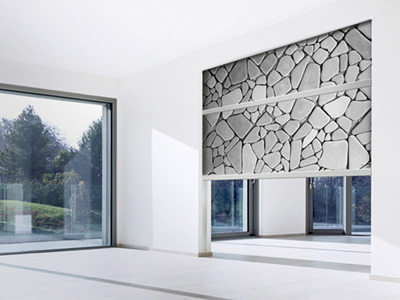 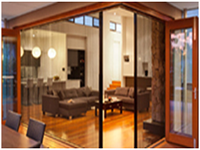 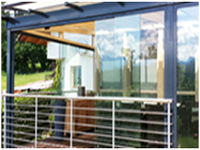 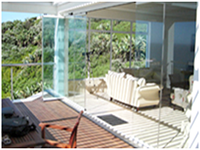 SUNFLEX Slide and Turn Systems enhance the attractiveness of every home through the contrast of glass and wall. 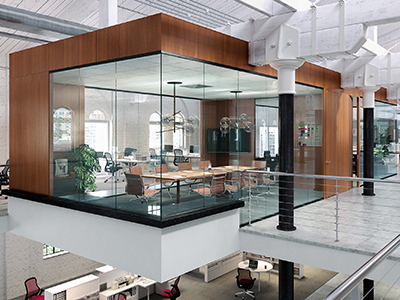 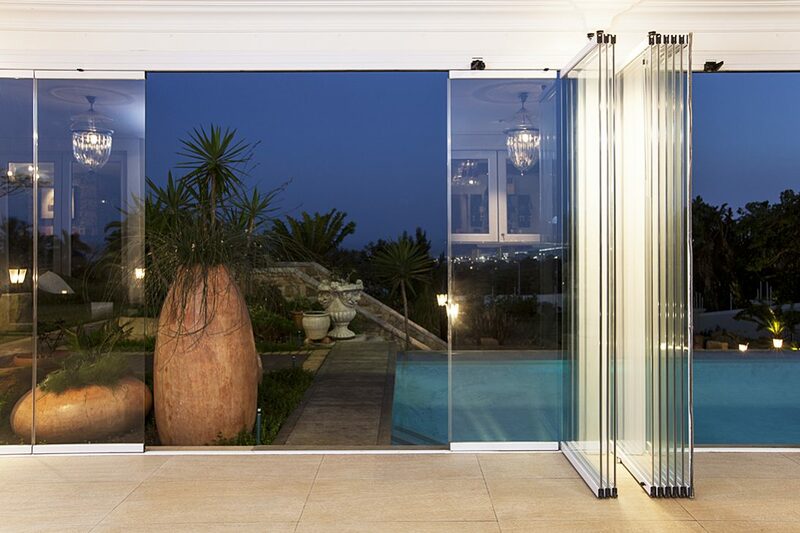 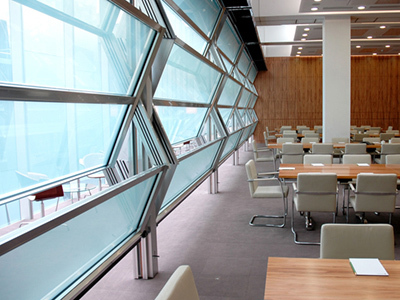 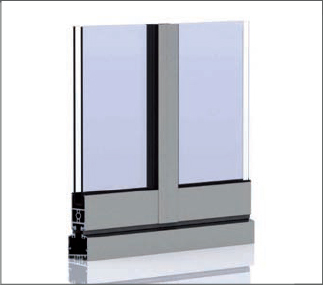 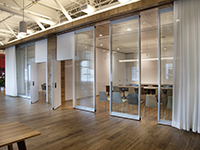 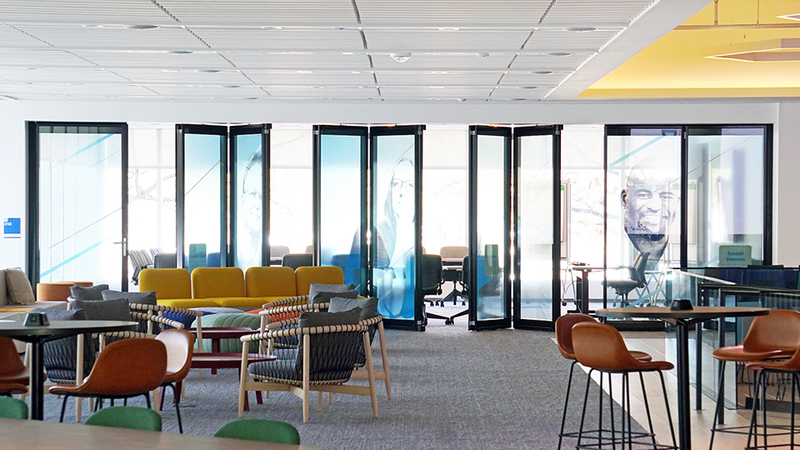 The individually moveable, unconnected glass panels can be opened over the entire front and parked on the side as a narrow stack, ensuring a hassle-free passage from inside to outside, while not impairing the visual appearance. 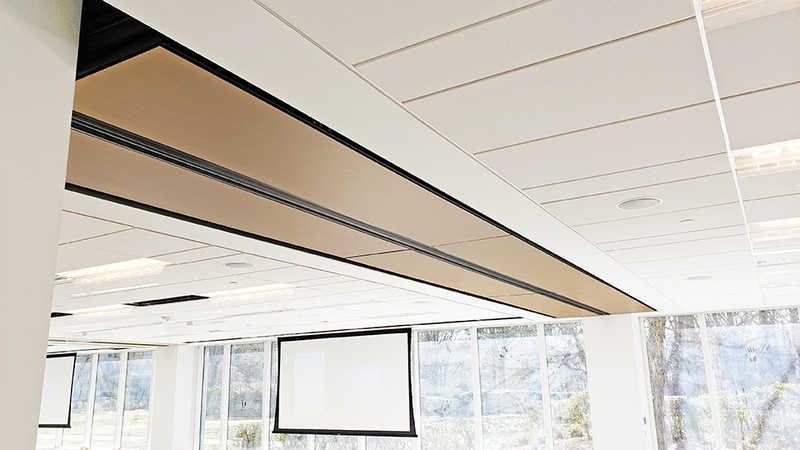 Little space is required when panels are opened. 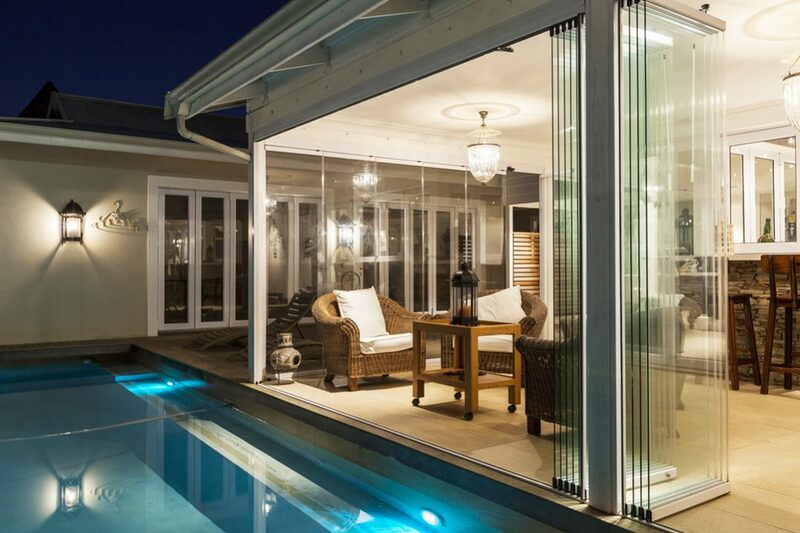 Transparency in its most elegant form. 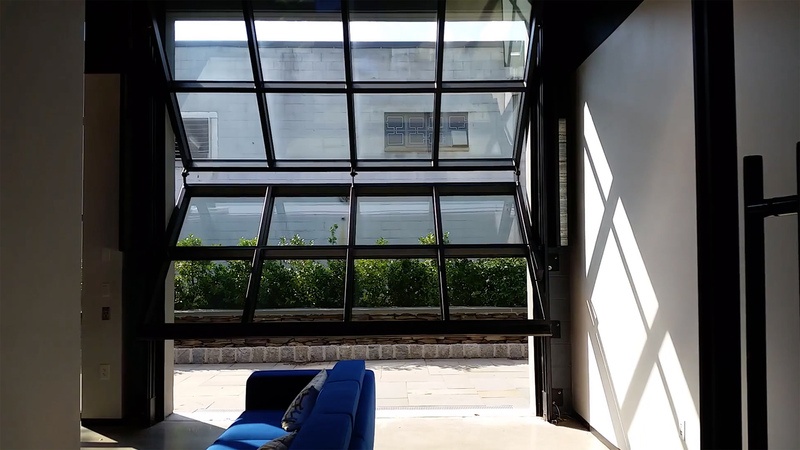 The frameless all-glass SF 25 system without vertical frames allows for an unobscured view to the exterior when either opened or closed. 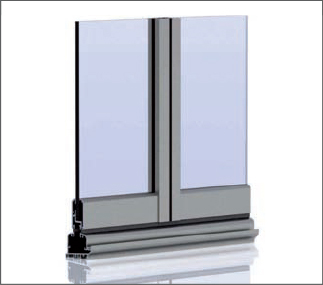 The SF 25 also comes in a framed aluminum construction. 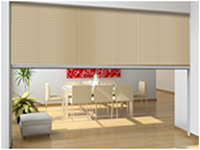 The system provides up to a 29 STC sound rating. 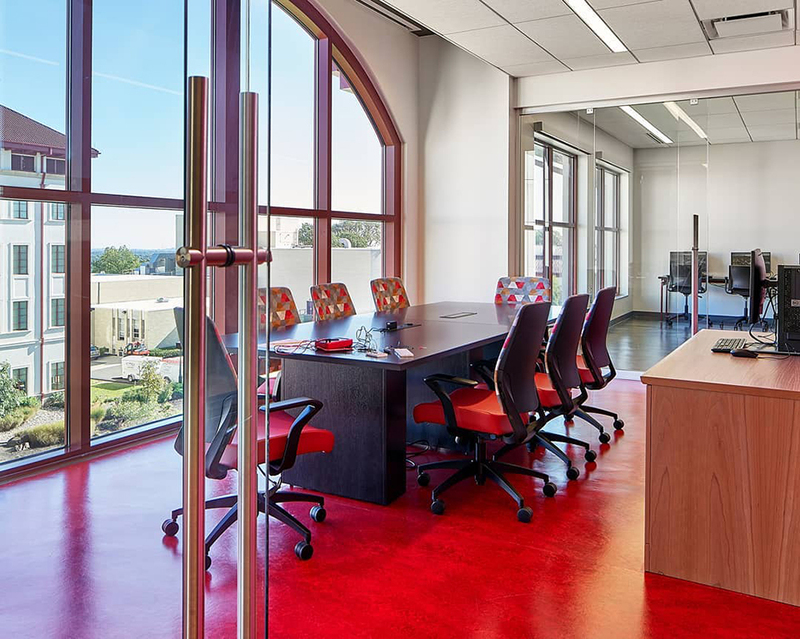 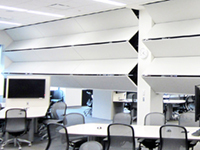 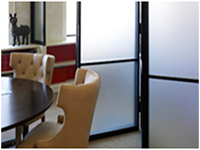 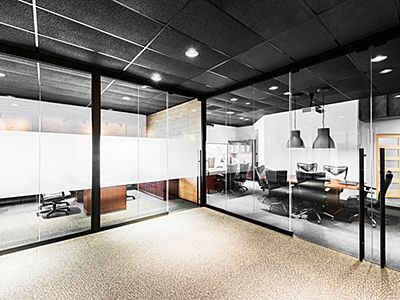 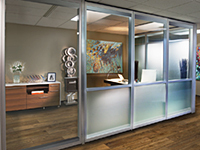 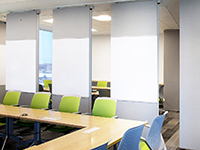 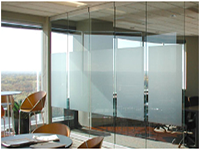 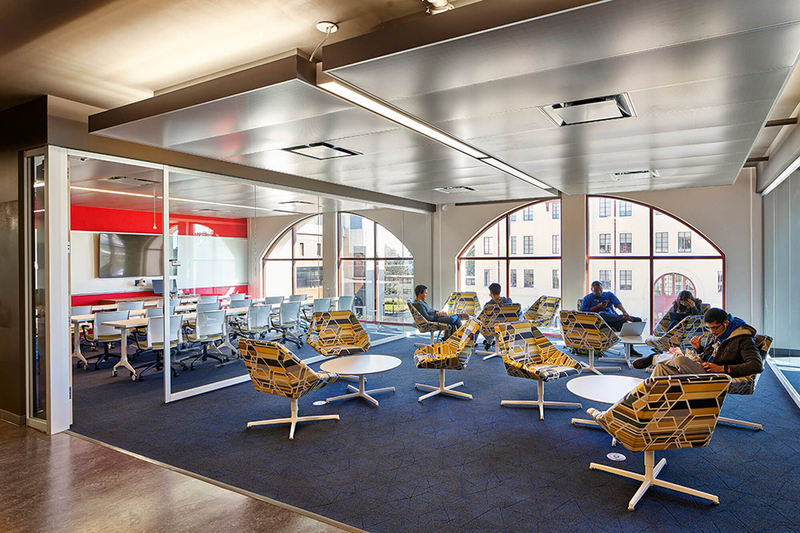 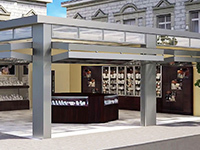 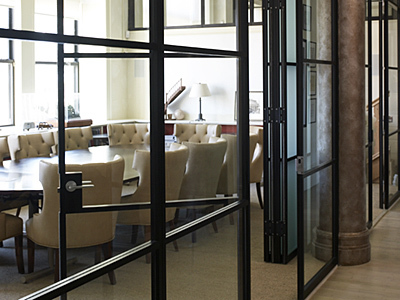 The SF 30 aluminum system with slim profile widths and vertical frames create a modern look. 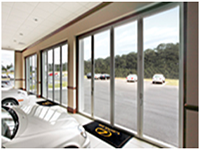 The tongue and groove system between the leaves provides enhanced protection against noise, dirt and weather. 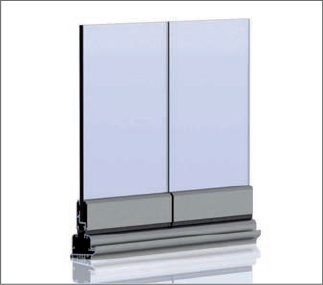 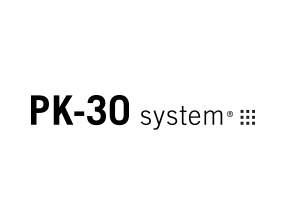 Optionally, the SF 30 comes with or without lateral vertical frame profiles. 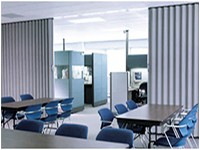 The system provides up to a 34 STC sound rating. 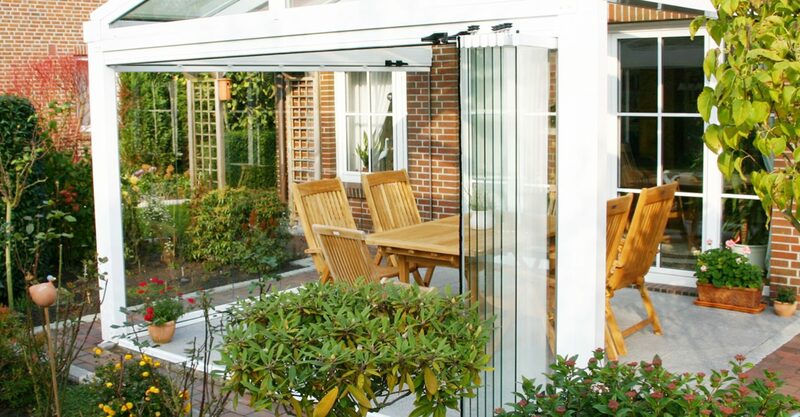 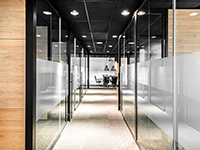 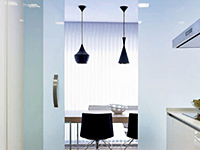 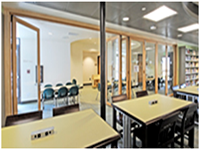 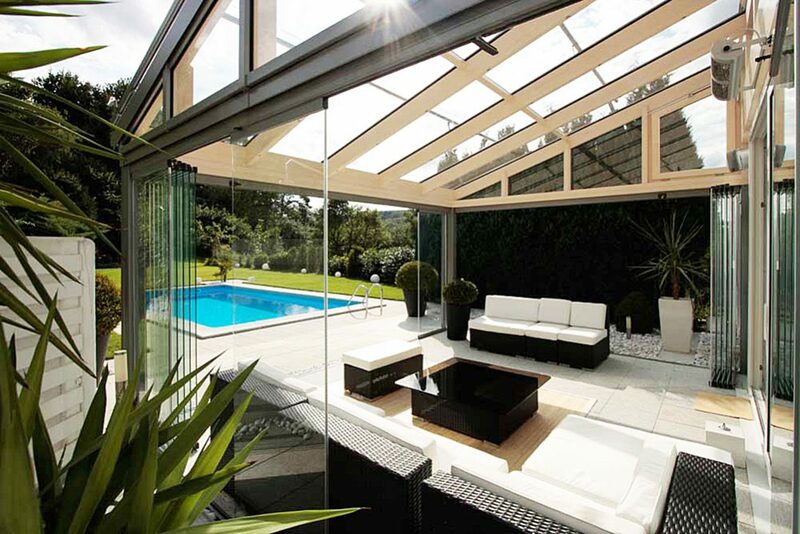 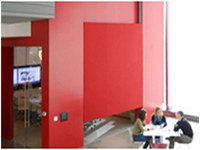 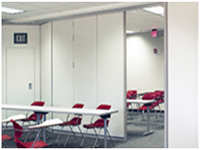 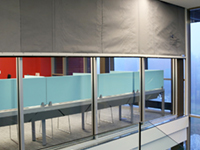 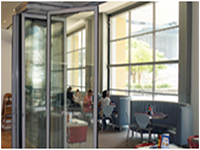 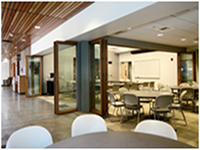 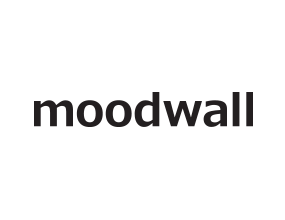 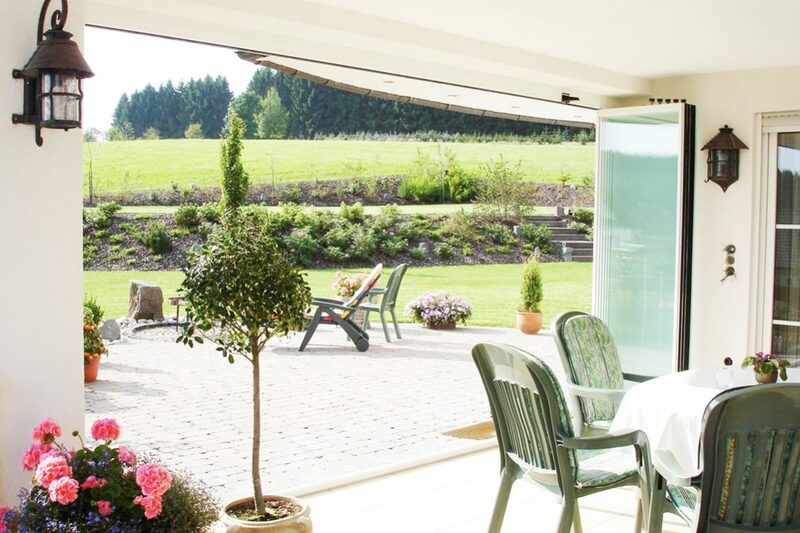 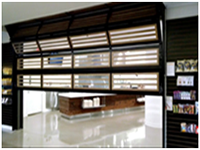 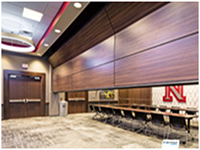 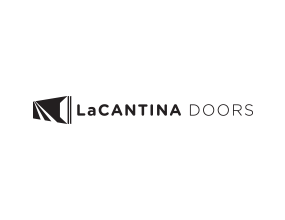 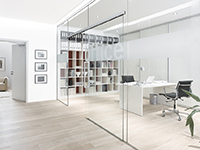 The SF 35 sliding door system provides security, energy efficiency and noise reduction. 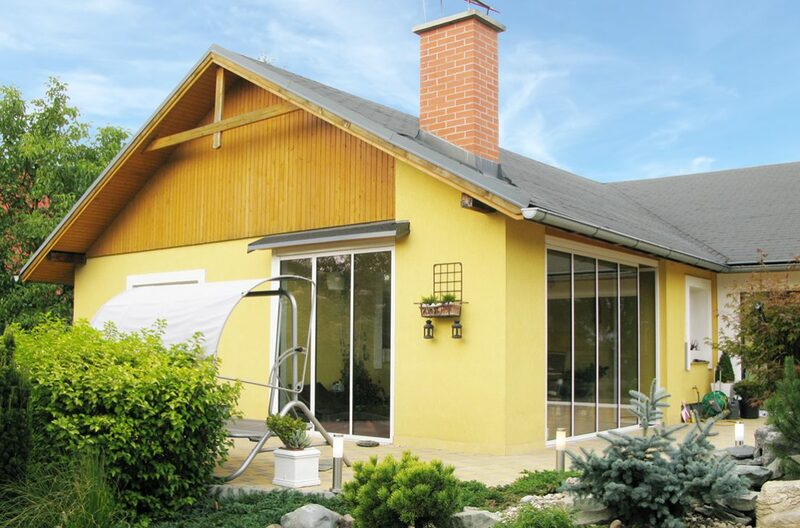 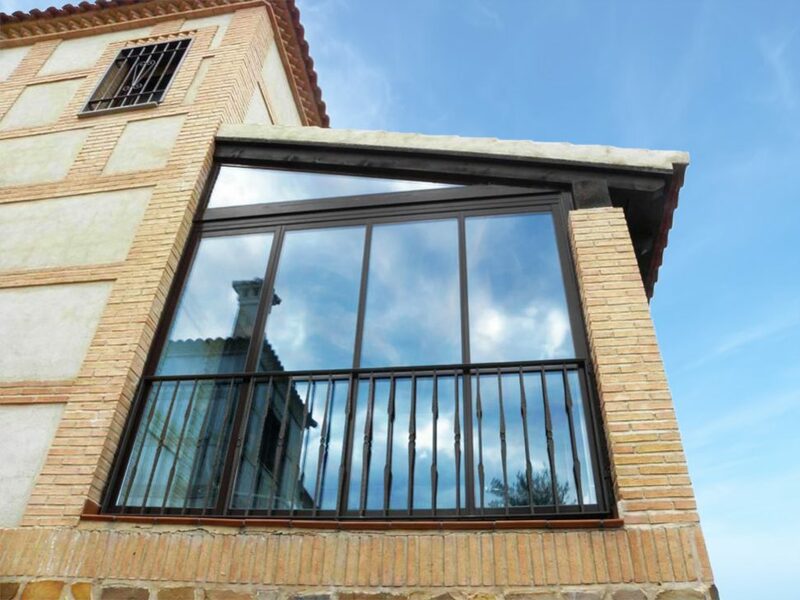 This all-round system makes your balcony comfortable even during the cold season, due to its insulating double glazing. 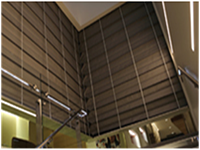 The system provides up to a 30 STC sound rating. 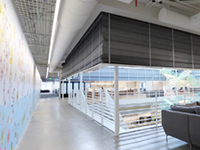 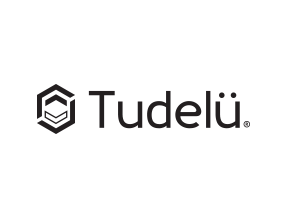 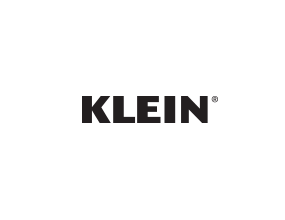 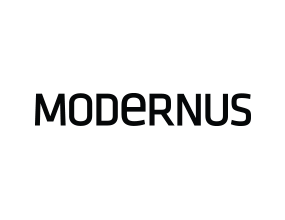 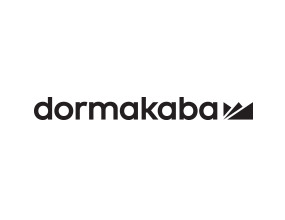 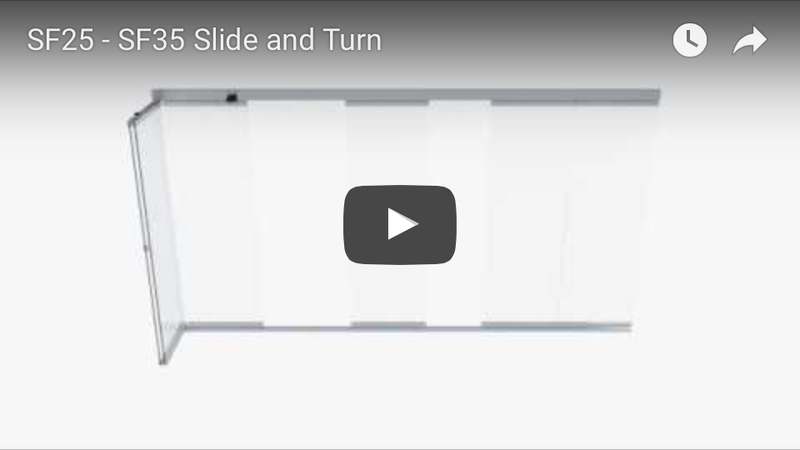 Creating useable space, the Slide and Turn Systems provide protection from the elements and energy savings, as well as exceptional operating performance, with minimum impact on existing architecture. 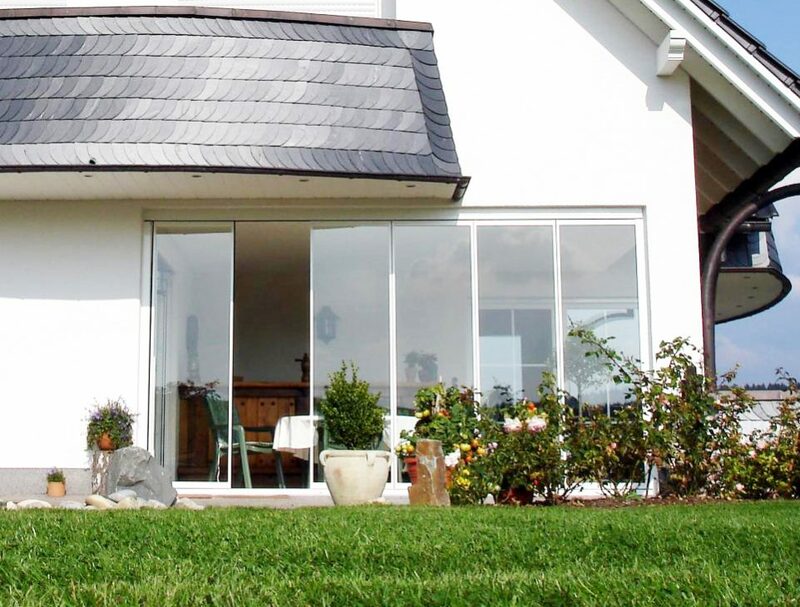 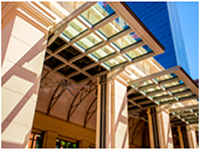 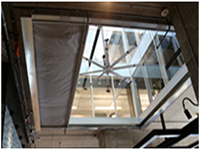 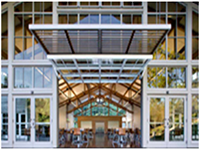 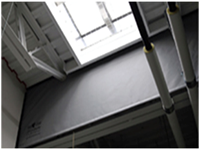 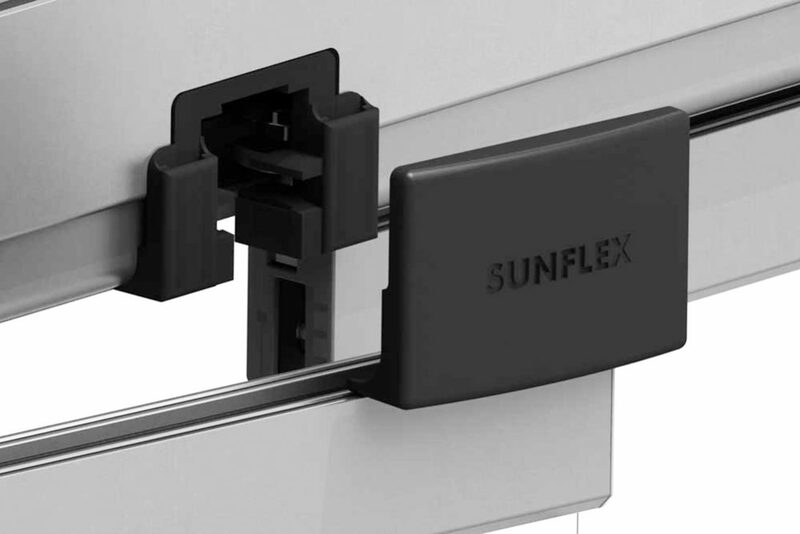 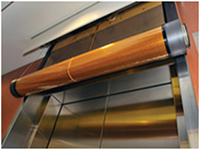 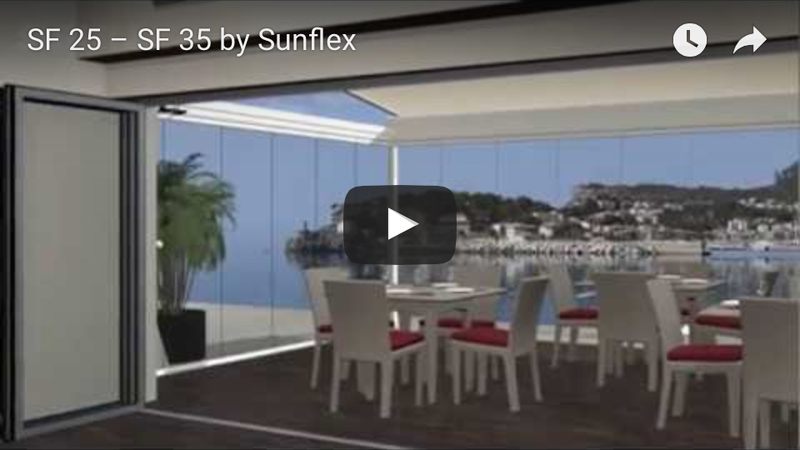 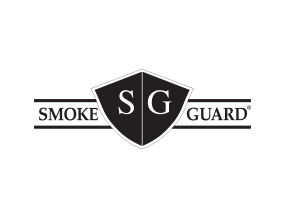 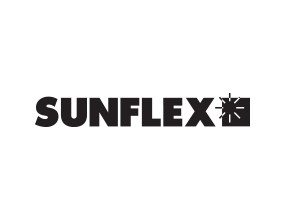 Learn more about the Sunflex Slide and Turn Systems.